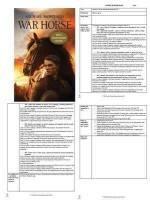 Great for displaying in the classroom and linked to AF 1-7 too! 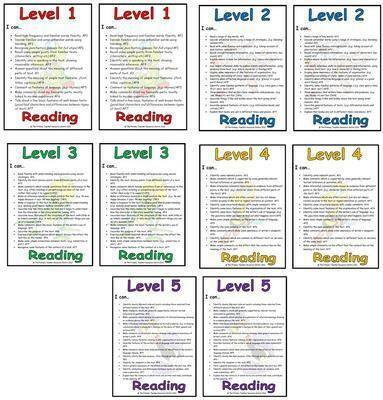 Enclosed in this pack are five A5 target cards detailing what is required to gain a particular level in reading. 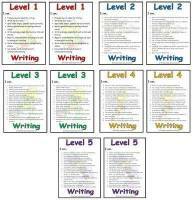 Covering levels 1 to 5 each A5 card has a set of statements which can also be used in target setting. 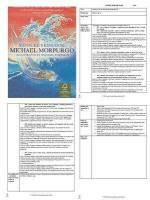 The statements are linked to each of the assessment focuses to enable target setting and effective next step teaching. 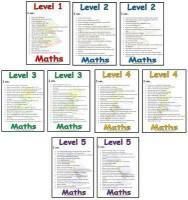 These A4 posters are ready to print out and laminate. 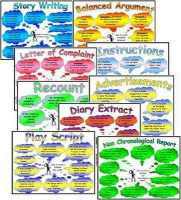 They are colourfully designed and include a playful clipart image - thanks to our link to iClipart.